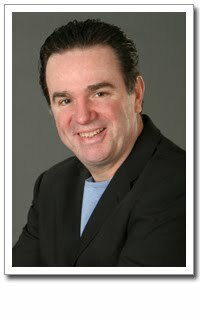 Learn the magic of getting what you want from life and enjoy Tommy Hilcken’s latest laugh and learn on Wednesday, May 13, from 9:30 am to noon at the Parsippany-Troy Hills Library. For more than 25 years, in 6,000 performances, Tommy Hilcken has used humor and personal stories to build a connection with his audiences to help them break through their fears and challenges, move away from old behaviors and take action. He will show how to go from wishing to willing and achieve your personal goals. He has worked with people from all walks of life, from blue-collar families, to celebrities and pro-athletes.